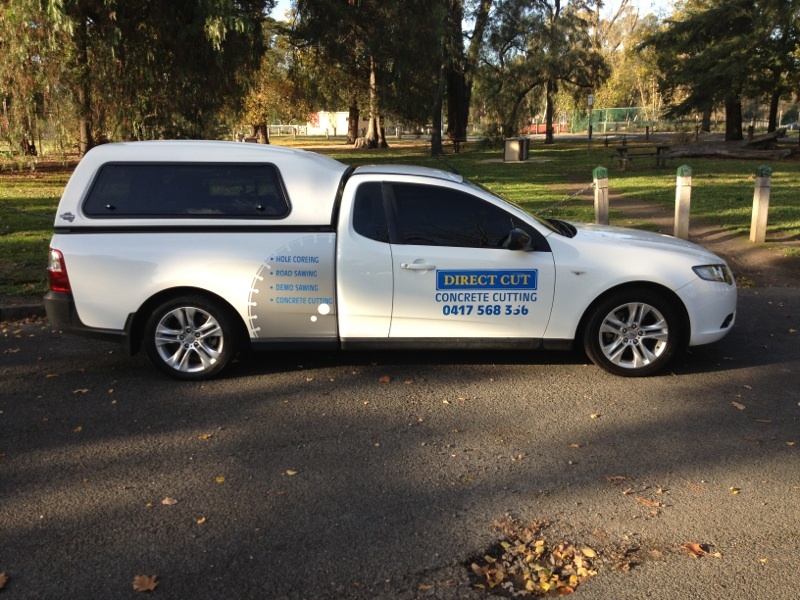 Direct Cut Pty Ltd was established and commenced trading in October 1998, an Australian owned and operated business. Started as a one man operator, Direct Cut quickly grew within 6 six months to employ 2 full time workers. 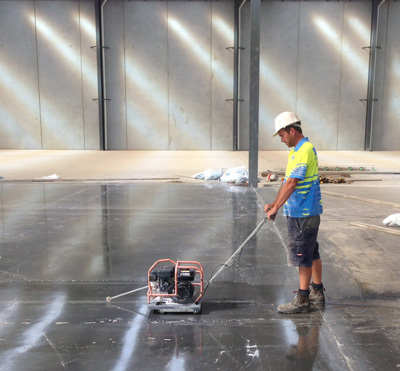 With the Director's vast knowledge and experience in the industry, Direct Cut has grown to be one of the states most well known and recognised concrete cutting companies in the building industry. We now have a fully trained team of operators with the experience and attitude in business that has helped drive Direct Cut to where it is today. 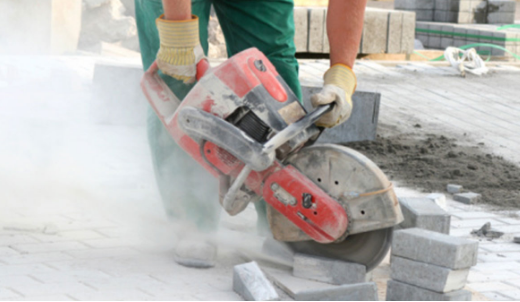 With the Directors vast knowledge and experience in the industry, Direct cut has grown to be one of the states most well known and recognised concrete cutting companies in the building industry. We now have a fully trained team of operators with the experience and attitude in business that has helped drive Direct Cut to where it is today. No job is too big or too small. 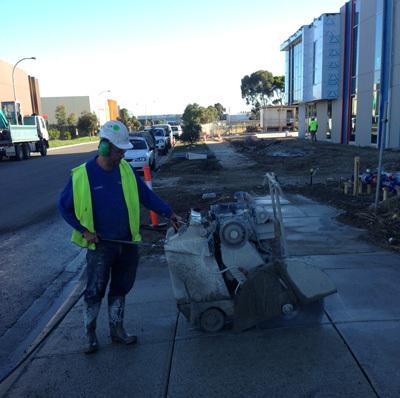 We have many years of experience in the concreting industry and are known for our quality service. 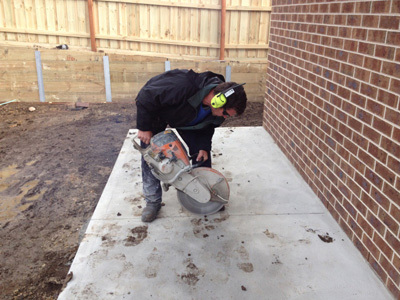 If you are looking for a local, reliable and professional concrete cutting service, then Direct Cut Pty Ltd is there to provide the best service with outstanding result. We deliver quality work, use only high quality materials and have a very high regard for safety. 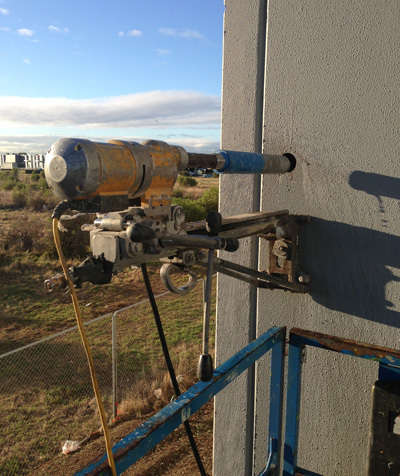 Specialising in concrete sawing and drilling, Direct Cut Pty Ltd, with head office in Epping, VIC, have years of experience to assist you in sourcing any and all your Concrete Sawing & Drilling needs. Our team at Direct Cut have current knowledge of all aspects of Concrete Sawing & Drilling, including core products and services. Direct Cut has been involved in some of Victoria's biggest projects to date. From as far back as the National Gallery, Rod Laver Arena and Etihad Stadium, to the recently finished Royal Children's Hospital, Crown Casino redevelopment, Epworth Hospital, the New Australian Tax Office, Puckapunyal Army Barracks just to name a few. Whether it be a DIY job at home or a major civil construction site, Direct Cut will have all the answers you need for a successful outcome. We offer FREE Quotes, no job is too big or too small, so Email us today. By continuously updating our saws Direct Cut has the latest most up to date saws in the field. Allowing us to complete cutting as required to a precision finish. Roadsawing is an ideal way to cut trenches, factory floors, road openings in bitumen or any other general purpose cutting on ground slabs as required. Whether it be for varying types of expansion cutting at 25mm deep or for deep cutting in concrete. We have saws available in petrol or diesel as well as 3 phase saw for confined spaces. We have saws available that can cut to depths of 400mm. Hand sawing or demo sawing is used for cutting walls and or floors to a depth of 150mm. Using a ringsaw for the same process allows for depths up to 260mm. Generally used where roadsaw's cannot gain access to tight small areas, with both petrol driven and hydraulic driven equipment for tight confined spaces. Direct cut boasts the latest equipment to cut doorways or small trenches wherever required. Core drilling provides a means of cutting precise circular holes in either concrete / brick floors and or walls. Commonly used as a means to pass pipes or electrical cables through walls or floors as required. Constantly updating our drills and drill stands, Direct Cut can provide hole sizes ranging from 10mm in diameter up to 500mm diameter. A Soff Cut Saw is specifically designed to be used as an early entry into green concrete. (Fresh) Soff Cut Saws are commonly used for expansion joints once the concrete has just been poured, avoiding the stress and worry if your factory slab or new concrete at home is going to crack. A light aluminium Saw that requires no water, reducing mess and clean up time, the Soff Cut saw is an efficient environmentally friendly way to prevent your concrete cracking. Depending on the size of the slab, we also use our Soff Cut saw to create decorative pattern cuts in Alfresco areas or to new factory entrance areas. This creates a smart feature to your concrete instead of tiling.